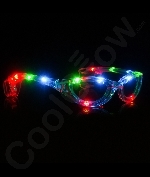 Cool Glow is a one-stop shop for all your St. Patrick's Day party decorations, St. Patrick's Day tableware, St. Patrick's Day party favors, St. Patrick's Day banners, St. Patrick's Day invitations and more! 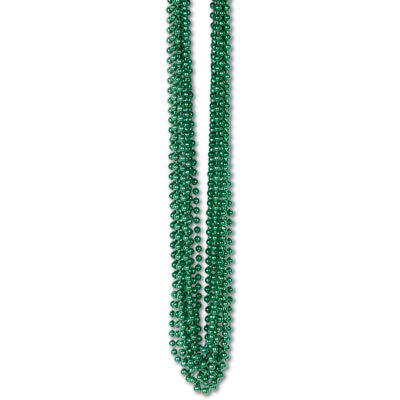 A St. Patrick's Day party entertains guests all night long. 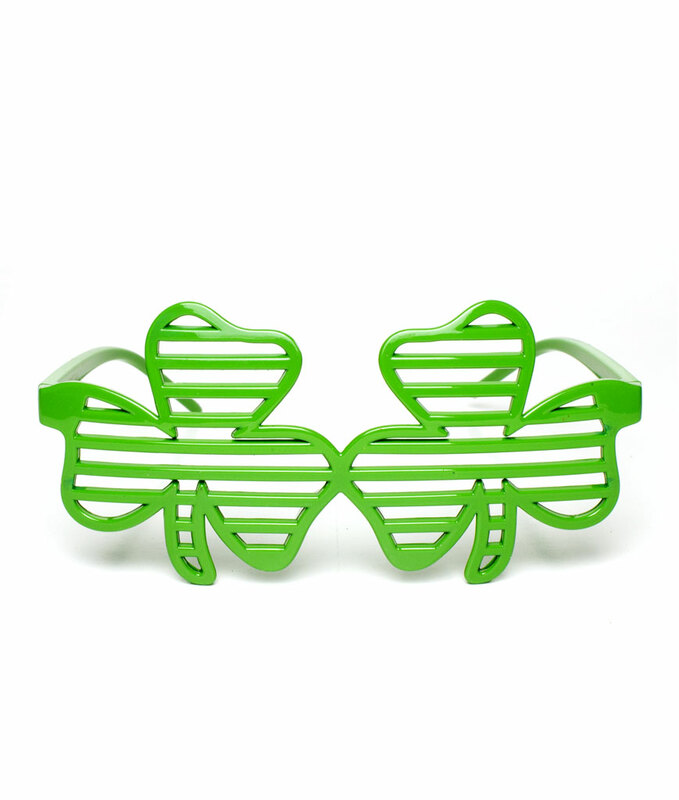 St. Patrick's Day themed party supplies are the next big thing for every St. Patrick's Day party. 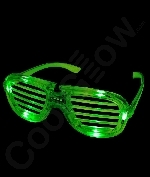 Cool Glow has an assortment of the best St. Patrick's Day party supplies available!